Fried flounder filet topped with a creamy shrimp creole sauce. Served with one side and bread. A cheesy blend of 5 different kinds of cheese, a sauteed mix of onion, bell pepper, and celery, cajun andouille sausage, blackened shrimp and lump white crab meat. Served with a side salad and bread. 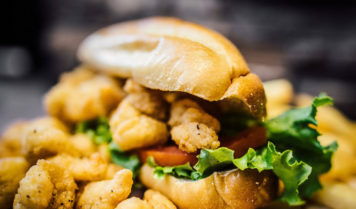 Fried popcorn shrimp on a 8” French roll topped with lettuce and tomato. 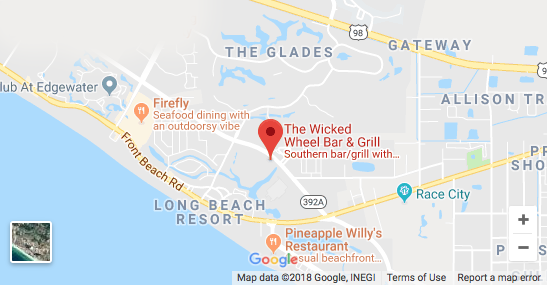 Half pound of Gulf shrimp sauteed in an herb butter sauce served with French bread for dipping and one side. Slow cooked red beans and andouille sausage on a bed of rice and served with a piece of cornbread. Homemade gumbo filled with shrimp and andouille sausage served with a piece of cornbread. Smoked alligator sausage straight from the Louisiana swamps served on a 8" French Roll. Our famous New Orleans style fried catfish on a 8” French roll topped with lettuce and tomato. Hand battered & fried chicken tenderloins on a 8” French roll topped with lettuce and tomato. 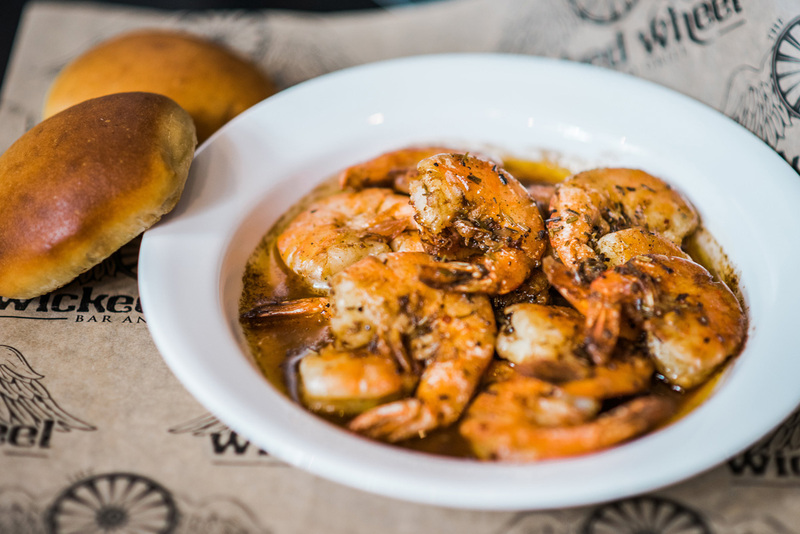 Half pound of Gulf shrimp sautéed in an herb butter sauce served with dinner rolls for dipping. Ripe green tomatoes, battered and fried. Freshly home-fried tortilla chips topped with white queso cheese, shredded cheese, Texas chili, pico de gallo, black olives & jalapeños. Creamy, cheesy, spicy buffalo chicken dip served with home-fried tortilla chips. Fresh, creamy smoked tuna dip served with home-fried tortilla chips. Thinly shaved fried sweet onions piled high & served with wicked sauce. Premium breaded white cheddar cheese curds fried to perfection. 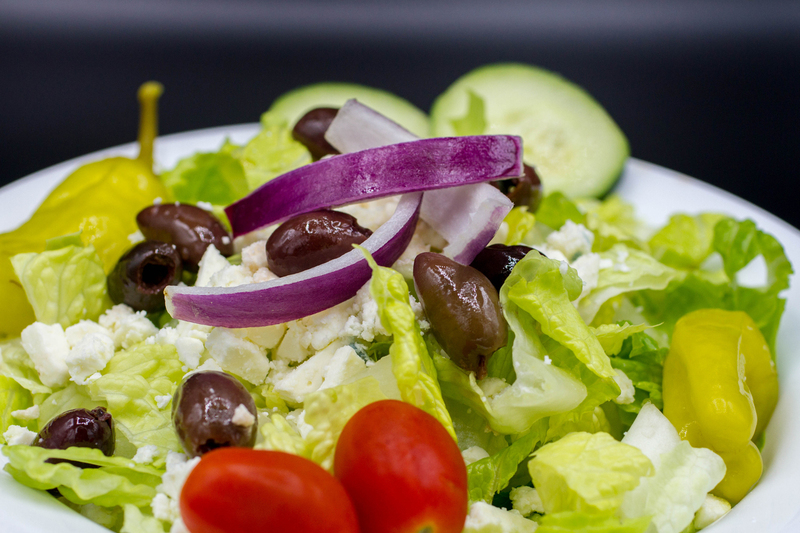 Romaine lettuce topped with tomatoes, cucumbers, red onion, pepperoncini, Kalamata olives, and feta cheese. Romaine lettuce served with Mandarin oranges, walnuts, red onions, tomatoes, bleu cheese crumbles and cranraisins with raspberry walnut vinaigrette on the side. A creamy blend of mayo, honey, poppy seeds, pecans, slivered almonds and cranraisins, all blended together with our signature fried chicken pulled straight from the bone. Served with fresh fruit and crackers. Romaine lettuce served with creamy caesar dressing, croutons and parmesan cheese. Romaine and iceberg lettuce topped with tomatoes, cucumbers, onions, shredded cheese and croutons. 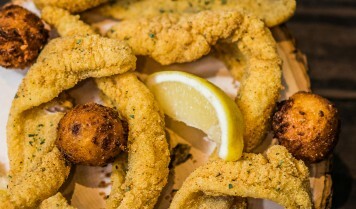 Generous portions of golden fried, farm raised catfish with one accessory & a dinner roll, sweet cornbread or hushpuppies. Served with one accessory and your choice of a dinner roll, cornbread or hushpuppies. Two thighs & a leg, served with one accessory & a dinner roll or sweet cornbread. A breast & wing, served with one accessory & a dinner roll or sweet cornbread. 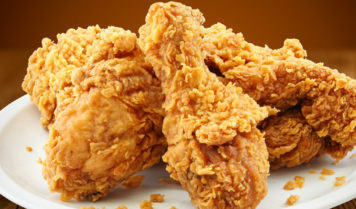 1/2 Chicken (breast, wing, thigh & leg) served with your choice of two accessories & two dinner rolls or sweet cornbread. Choose 3 sides and your choice of bread. 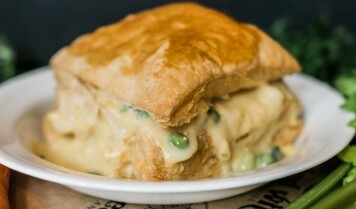 A light and flaky split-top puff pastry smothered in our homemade creamy filling made with fresh vegetables and pieces of our signature fried chicken. A true Southern original. American farm-raised butterflied chicken breast, battered in our original spices and seasonings, deep fried to perfection and covered with your choice of white or brown gravy. 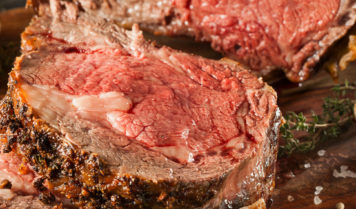 You won't believe the size of this piece of premium cube steak battered in our original spices and seasonings that is deep fried to perfection and covered with your choice of white or brown gravy. Every batch of this stew is homemade and slow cooked. A tomato based stew with our applewood smoked pork, chicken, beef, chunks of tomato, corn, okra and lima beans. 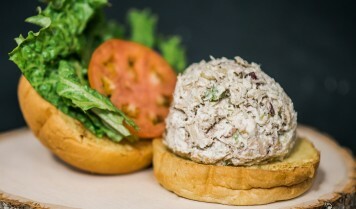 A creamy blend of mayo, honey, poppy seeds, pecans, slivered almonds and cranraisins, all blended together with our signature fried chicken pulled straight from the bone and served on a toasted bun with lettuce and tomato. Slow cooked corn beef, sauerkraut and Swiss cheese on marble rye with a side of 1000 island dressing. White and flaky filet of flounder, fried and served on a toasted brioche bun with lettuce and tomato. Smoky pulled pork on a toasted bun with sauce and pickles on the side. Choose your favorite sauce or get it plain. 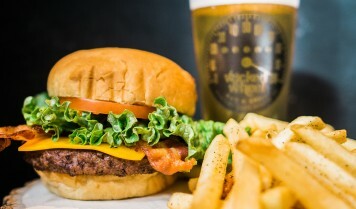 Your choice of fried or grilled on a toasted bun with lettuce, tomato, onion and pickles. 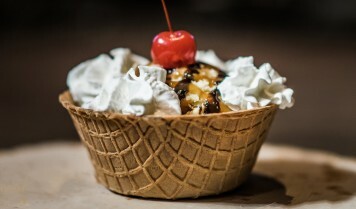 Finish off your meal with our soft served chocolate, vanilla or swirl ice cream in a waffle cone bowl. Top it off with chocolate, caramel, whipped cream and a cherry! A light and fluffy, sweet creamy pie made with real pureed bananas in a graham crust. Made with real Key Limes in a graham crust and topped with whipped cream. Individual fries of deep fried funnel cake batter sprinkled with powdered sugar and ready to share! 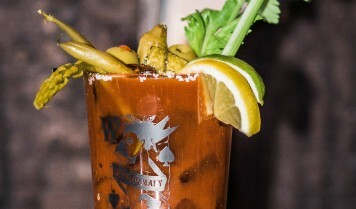 3 ounces of copper distilled Tito’s Vodka mixed with Whiskey Willy’s bloody mary mix in a souvenir glass for you to take home. Garnished with greens & served ice cold. Clear 100 proof moonshine, rum, gin, tequila, triple sec, sweet & sour, & a splash of coke served in a 24 ounce insulated souvenir mug. All alcohol sales are final and cannot be refunded or exchanged. ©2019 Wicked Wheel. All Rights Reserved.